Remember this from geometry class? You'd label an angle as obtuse (greater than ninety degrees) or acute (less than ninety degrees). Today we're looking closely at obtuse, which describes a lack of sharpness in people, comments, and many other things--not just geometric angles. It's from Latin roots that mean "against" (ob-) and "beat" (tundere). To obtund something (like pain) is to blunt it, to deaden it, to make it less sharp--literally speaking, to beat against it. 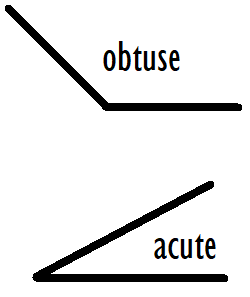 So, speaking both literally and figuratively, obtuse is the precise opposite of acute. See if you can spell and pronounce the precise opposite of obtuseness: acu___ (or, if you prefer, just "acuteness"). Someone or something obtuse is not sharp: it's dull, slow, stupid, clumsy, or insensitive--in a way that annoys other people. Adjective: "an obtuse comment," "that was so obtuse." Be careful: it's insulting to call people or things obtuse. You might talk about obtuse people and personalities, obtuse comments and questions, obtuse speech and language, obtuse expressions and gestures, obtuse misunderstandings, obtuse ideas and solutions, obtuse refusals and resistance, even obtuse creations: obtuse films, stories, albums, commercials, etc. 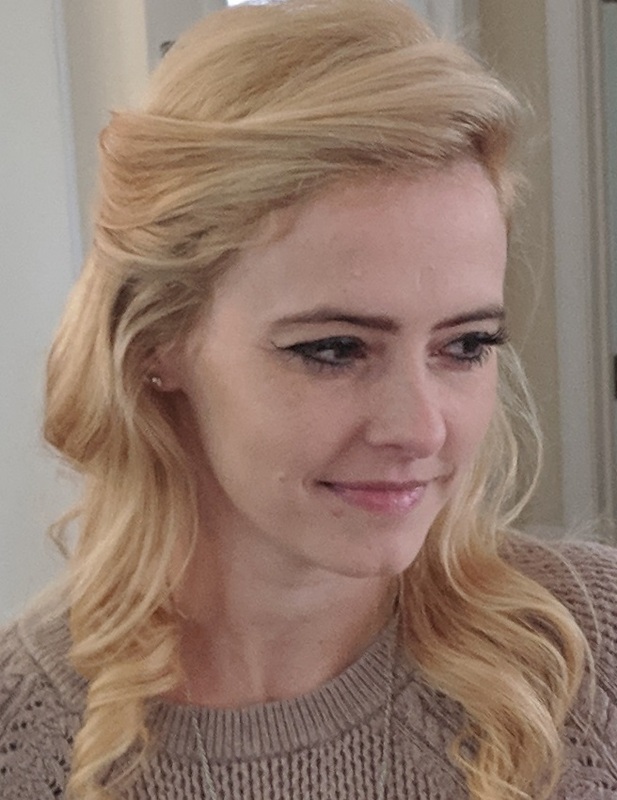 You might say that someone is too obtuse to do something, or obtuse enough to do something: "he's too obtuse to understand that he's being rejected," "she's obtuse enough to think that joining a company is the same as starting her own business." The poor guy was too obtuse to understand that "let's just be friends" means "I am not interested in dating you." "Many women must travel an hour or longer to find a hospital where they can deliver their babies. The blueprint for addressing the situation remains obtuse at best...The University of Wisconsin is launching the nation's first official obstetrics–gynecology residency program for 'very rural' areas... with only one resident expected for 2017." Explain the meaning of "obtuse" without saying "dull" or "dumb." Fill in the blanks: "Obtusely, (someone) (refused to, expected that, or responded that) _____." Example: "Obtusely, she refused to make the professor's suggested changes to the paper and resubmitted an identical copy of it." 2. It was an obtuse attempt at _____.